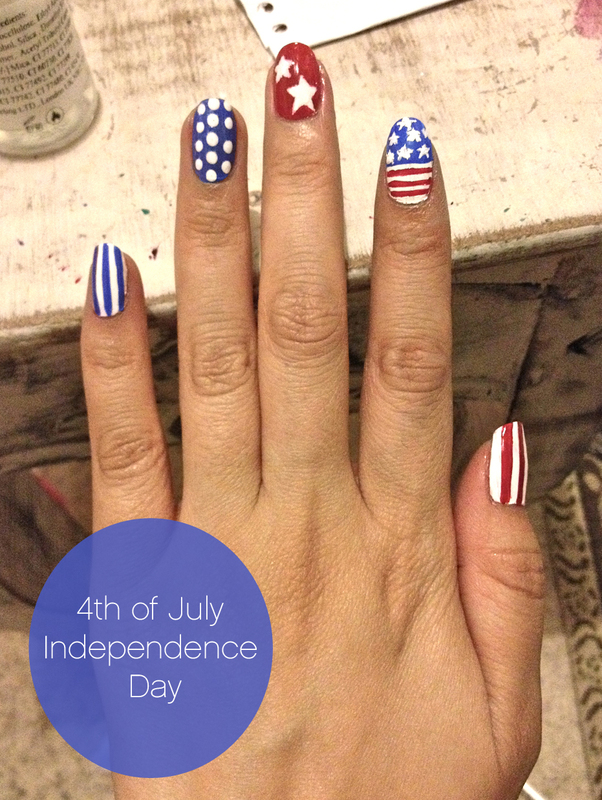 This weeks theme is Independence Day so I decided to do a simple American Flag design! Sorry if this post seems a bit rushed but I’ve been crazy busy this week at work along with trying to sort out things for Cooking Papa (Bills new Chinese Takeout Business). But there’s always time for nails! :D So here’s my design this week, hope you like them! So sorry for the lack of posts lately guys! I will have to do this giveaway that I’ve been planning to do soon I promise! 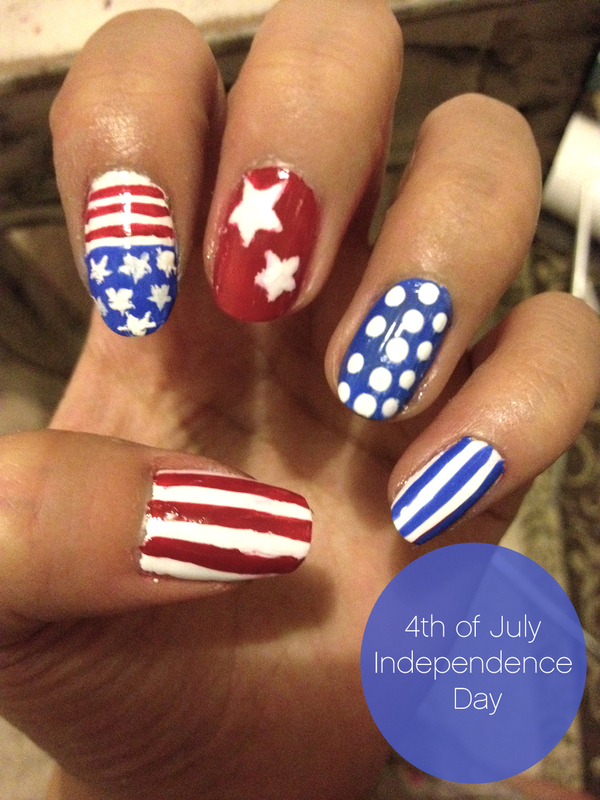 Tags: 4th July, American Flag, Artsy Wednesday, Beauty, Cooking Papa, Independence day, Nail Art, Nail Design, Nail Polish, nails 2012, USA. Bookmark the permalink. Very pretty design! I agree, Artsy Wednesday rolls around so quickly!